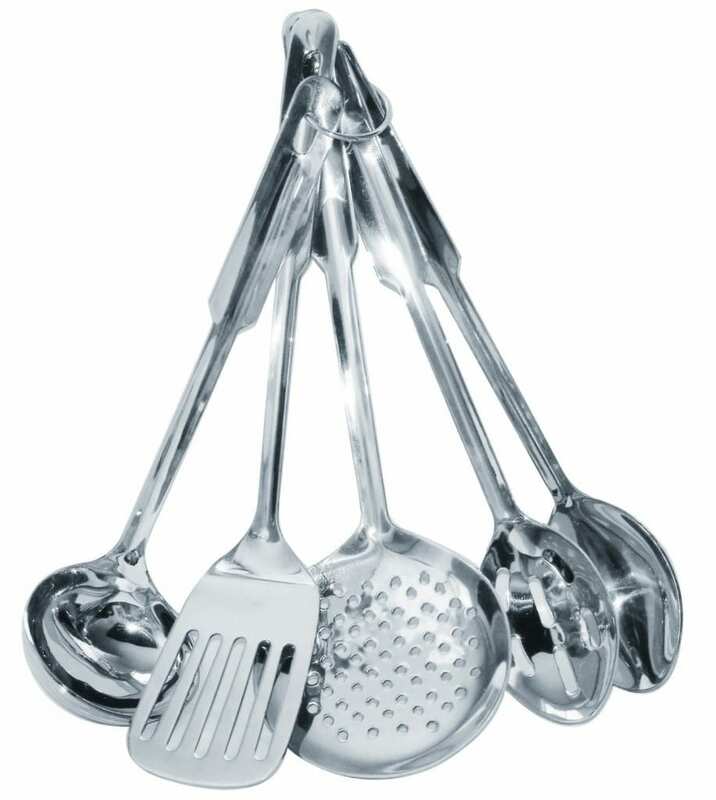 I’ve been swapping out all of my kitchen serve ware, storage ware and utensils with stainless steel and glass products. I’m excited about this deal on Amazon! They have the highly-rated Amco Stainless Steel 5-Piece Utensil Set for just $8.99, making each piece just $1.79! That’s an amazing price for stainless steel! This price cut is still available. You can head here to grab it.